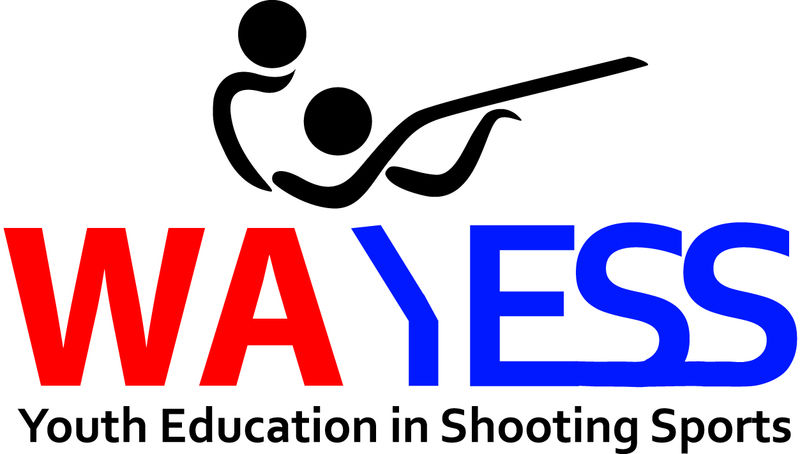 The purpose of this conferences is to educate youth coaches involved in shooting sports about our state program WAYESS (Washington Youth Education in Shooting Sports) the stat's only youth organization that endows funds to teams, MidwayUSA Foundation team endowment accounts, meet & greet other coaches from with in the state, have a little clay target competition, bbq, and share ideas. This event will is open to any youth coach regardless of organization affiliation. Please RSVP to trapislife@yahoo.com by January 4th 2019.